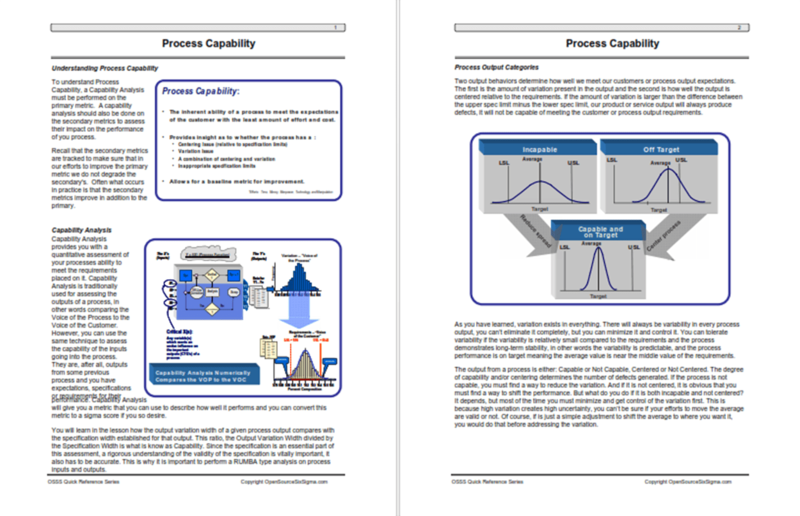 Capability Analysis provides a quantitative assessment of a processes ability to meet the requirements placed on it. 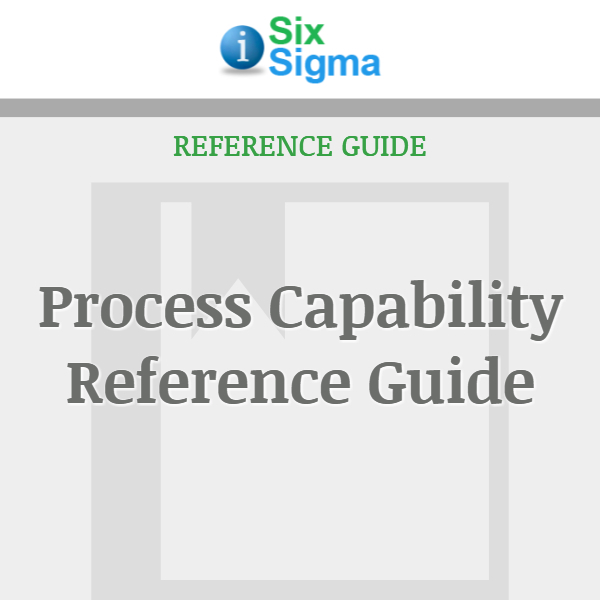 Capability Analysis is traditionally used for assessing the outputs of a process; comparing the Voice of the Process to the Voice of the Customer. 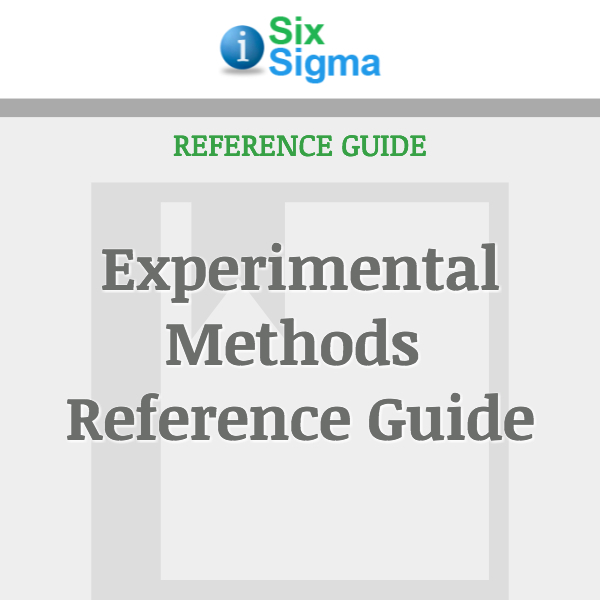 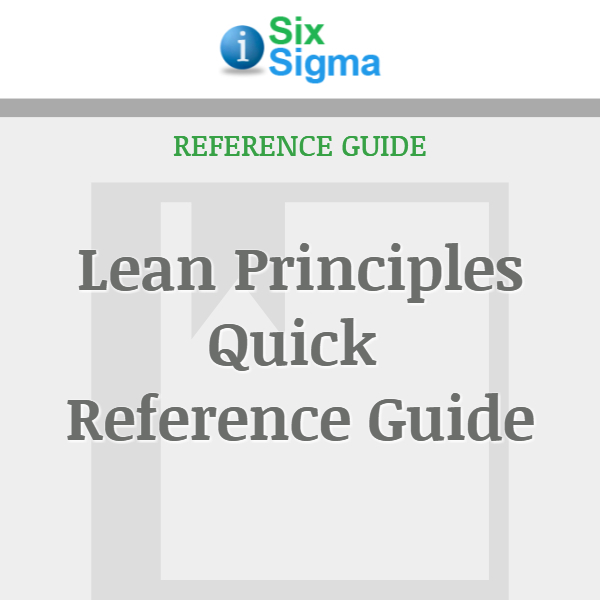 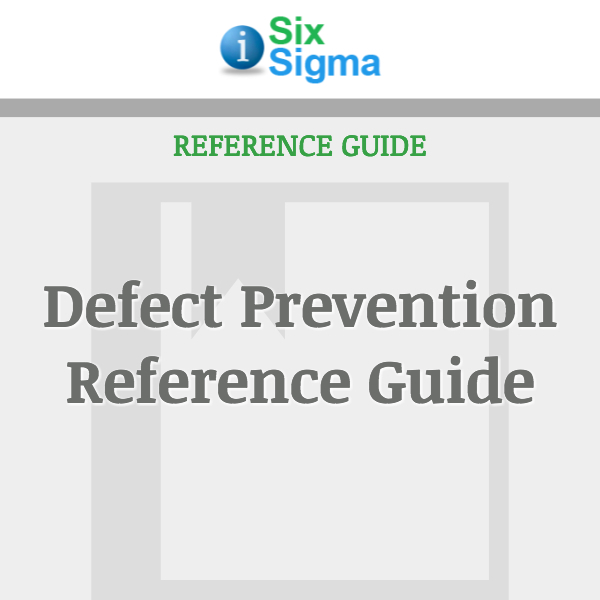 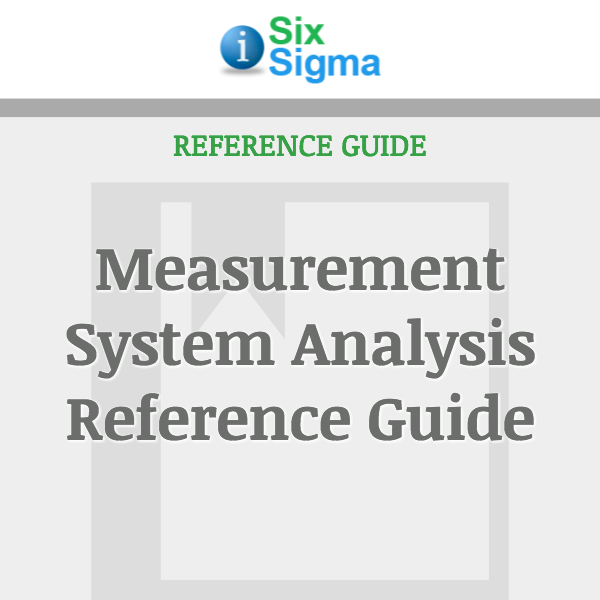 However, the same technique can be used to assess the capability of the inputs going into the process.This reference guide provides the necessary tools to quickly analyze a subject’s process capability.